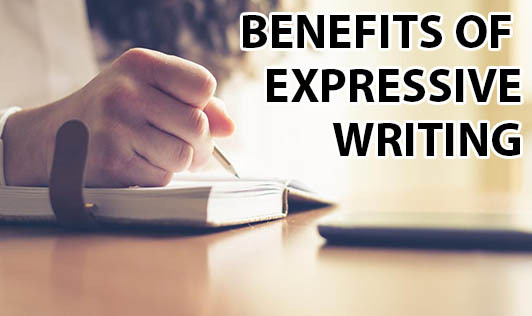 Expressive writing is an extensively used psychological technique that asks people to disclose their deepest thoughts and feelings regarding traumatic experiences, anything from the loss of a loved one to an existential crisis. This technique can lead to elimination of negative thoughts and feelings regarding any fastidious experience and may help in accepting those moments. This technique helps vent emotions and makes cognitive processing easier. If you're someone who is not comfortable talking about your feelings to a loved one, you should give this technique a try!